The Governor General of Canada, His Excellency the Right Honourable David Johnston, visited our Thunder Bay pulp and paper mill on March 29 as part of a trip to northern Ontario. President and Chief Executive Officer Richard Garneau kicked off the event, providing a high-level overview of the company with a focus on our Northwestern Ontario operations and our overall commitment to sustainability. The management teams and union leadership of the pulp and paper mill, woodlands operations and Thunder Bay sawmill attended the presentation, along with dignitaries, First Nations representatives and local media. 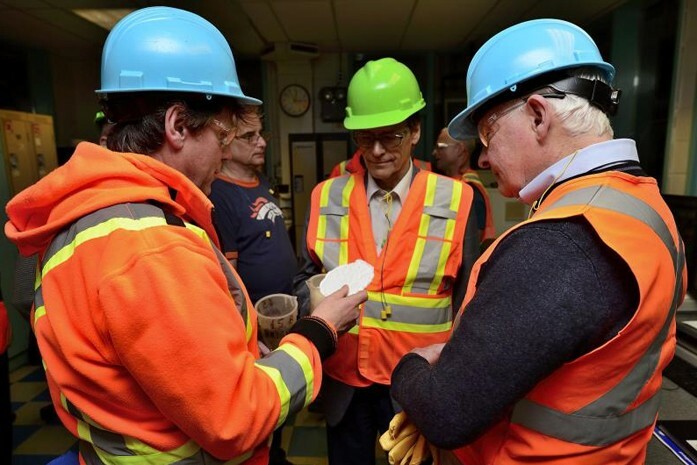 The Governor General then toured our Thunder Bay market pulp and newsprint operations, as well as cogeneration facility. Canada’s system of government is a constitutional monarchy and a parliamentary democracy. Her Majesty Queen Elizabeth II is Queen of Canada and Head of State, and the Governor General is the representative of the Queen in Canada. 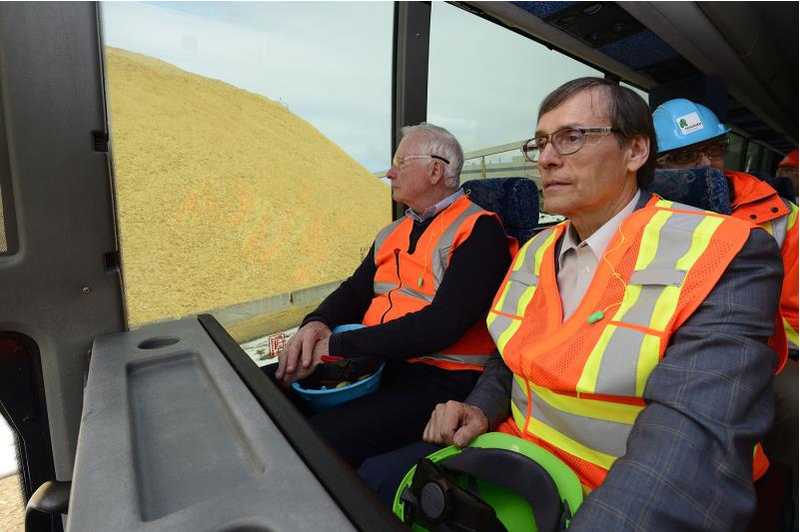 Resolute Forest Products operates a pulp and paper mill, a cogeneration facility, three sawmills and a wood pellet plant in Northwestern Ontario, employing nearly 850 people. In 2015, the company created an economic impact of C$405 million in the region.